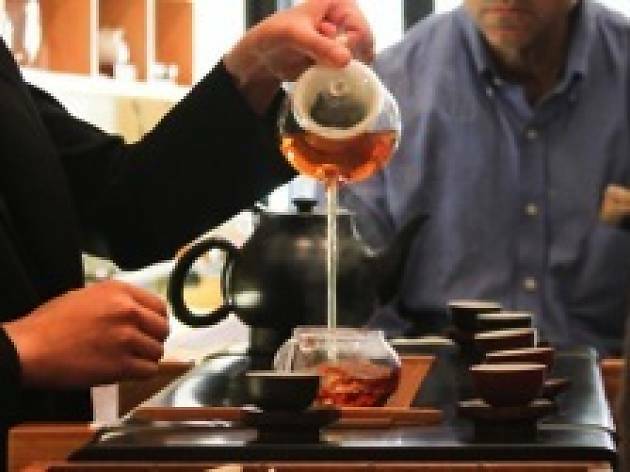 This family-owned teahouse is a Chinatown standby, serving rare teas from China and Taiwan and offering info-packed tastings. 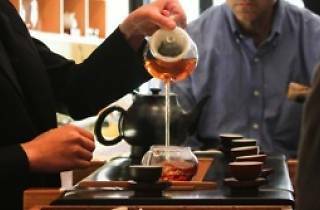 This family-owned teahouse is a Chinatown standby, serving rare teas from China and Taiwan. Each year, the owners take a sourcing trip through the provinces, collecting new varieties of black, white, herbal, flowering and rare teas, such as an aged orchid from the Guangdong Province. The narrow store includes two small tables for tastings, where the knowledgeable staff holds forth on the loose leaves' origin, harvest and preparation. The teas are carefully brewed in clear glass pots—a beautiful touch when sampling one of the shop's flowering teas, which bloom when infused in hot water.